If you are looking to jump into the housing market in 2019, then get ready for a bumpy ride. If the end of 2018 is an indication, there will be some serious challenges for homebuyers. The National Association of Realtors (NAR) reports that many of the obstacles of 2018 will continue into 2019. Here we will take a look at the potential trends in the housing market of 2019. Following the housing collapse, the mortgage rates were lowered by the Federal Reserve (the Fed). This was done to stimulate the housing market and encourage purchases. Since that time the housing market has rebounded and has fully recovered for the most part. The Fed sets the rates for banks that issue mortgage loans. When the rates are raised, it is a measure that is done to satisfy inflation. In During 2018, the rates went up less than three-quarters of a percentage point, to around 4.75%. The year 2019 a rate increase of approximately 0.4 percent. The year 2018 was an extremely competitive year for homebuyers. While there is no shortage of high-end luxury homes available on the market, there is however a lack of traditional single-family residences (SFR) on the market. It has been a seller's market for six consecutive years. There are more buyers than homes on the market. In recent years the nationwide inventory for homes reached a record low. The market inventory finally began to recover in 2018, with slight growth of the national home inventory. Expect the growth to continue in 2019; expect less than 7% growth. 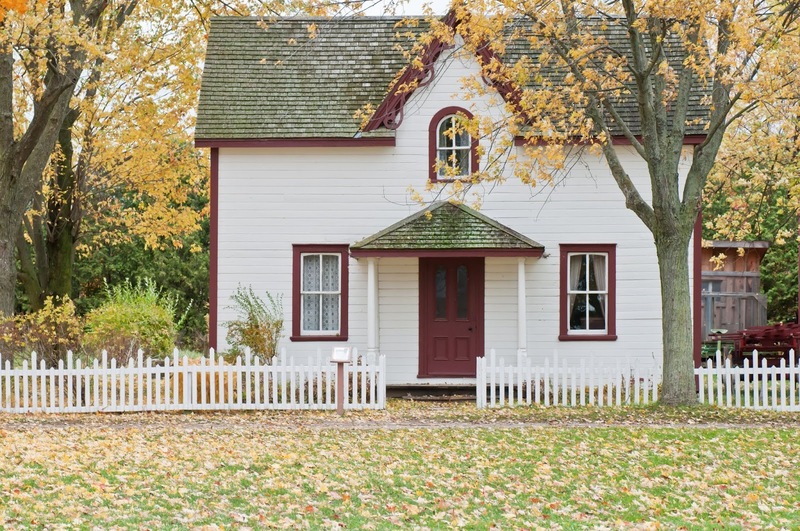 Keeping in step with the nation, homes for sale in 2019 will likely increase in quantity. As we have seen in recent years, Millennials are dominating the real estate market. By the year 2025, Millennials are expected to form 20 million new families. Home prices are based on the purchase prices of homes in the area. When the housing market collapsed, and houses were selling for far below their previous value, these sales lowered the values of all of the homes in the neighborhood. With a recovering market comes rising home prices. The rise in prices and rates over recent years has resulted in a slowdown in the market. While the increase in home prices slowed in 2018, the increase in prices is expected to continue to rise in 2019. NAR reports that homes that have aerial photos sell 68% faster than homes without aerial images. By 020, the real estate industry is expected to account for 22% of commercial drone use. During the year 2019, we will see the increased incorporation of drone footage by realtors. The type of aerial footage captured by drones would cost about $2,000 to hire a helicopter for a couple of hours to capture. The year 2019 has plenty in store for both buyers and sellers. While there are some obvious challenges on the horizon for buyers, sellers are able to benefit from the increase in prices. The bottom line is that regardless of the rates and price increases, the housing market is strong and getting even stronger during 2019.